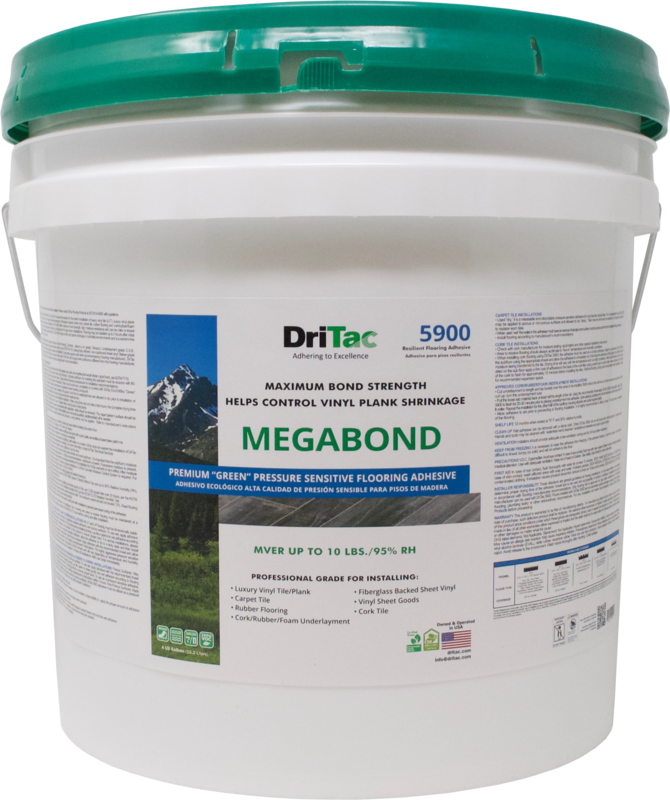 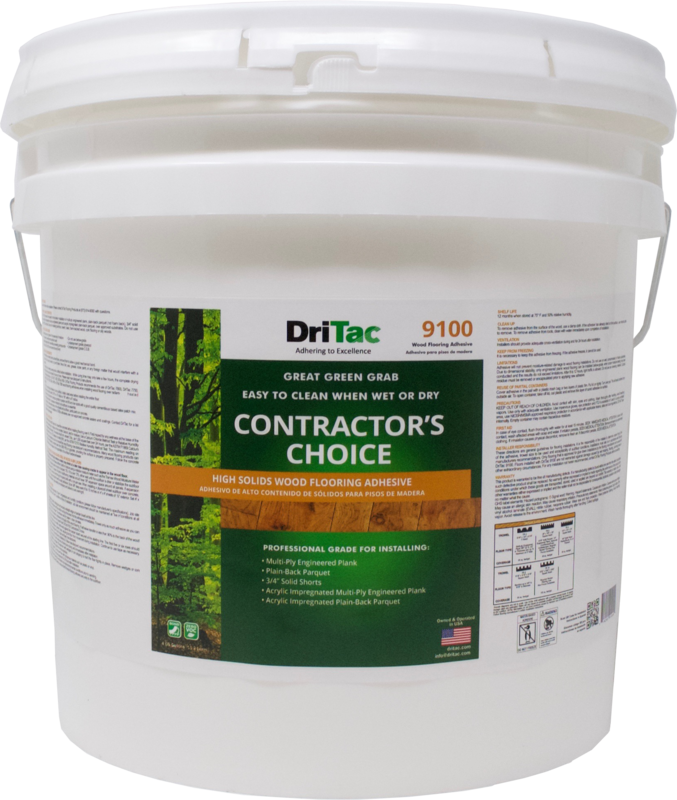 For over 60 years, DriTac Flooring Products has manufactured premium grade adhesives and installation solutions for the wood and resilient floor covering industry in commercial and residential construction. 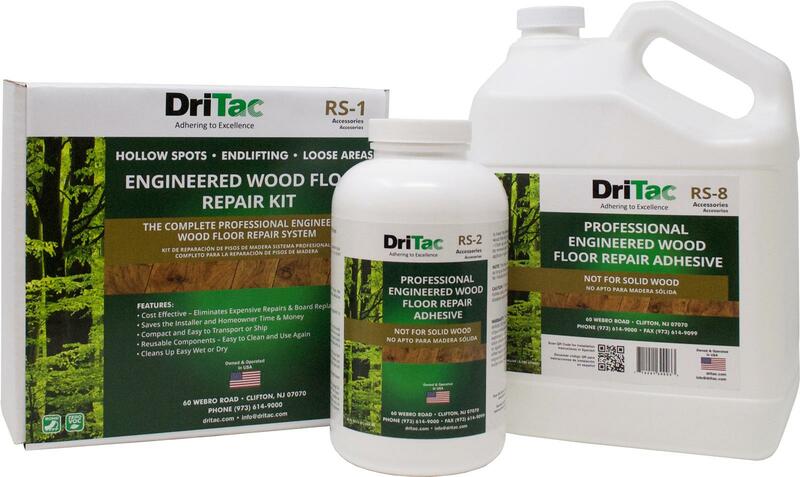 Owned and operated in the USA, DriTac is committed to providing our valued customer base with dependable, innovative and eco-friendly flooring products. 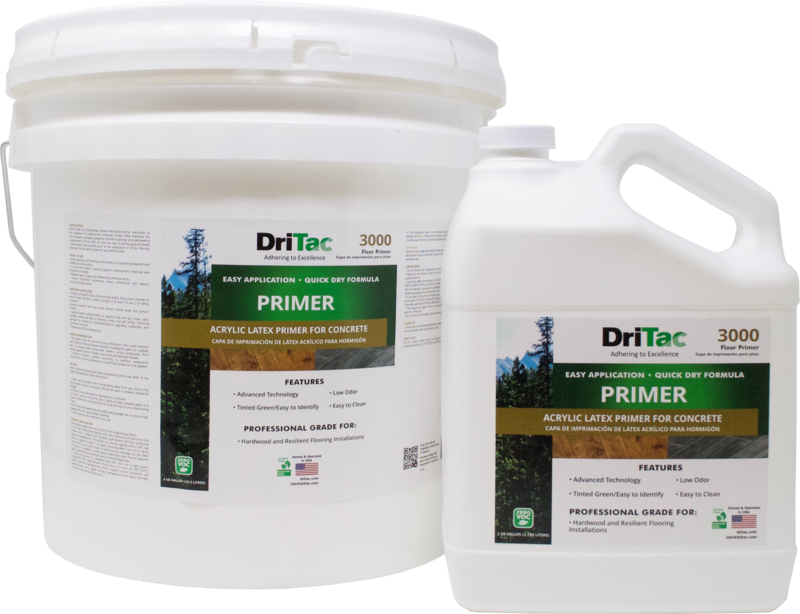 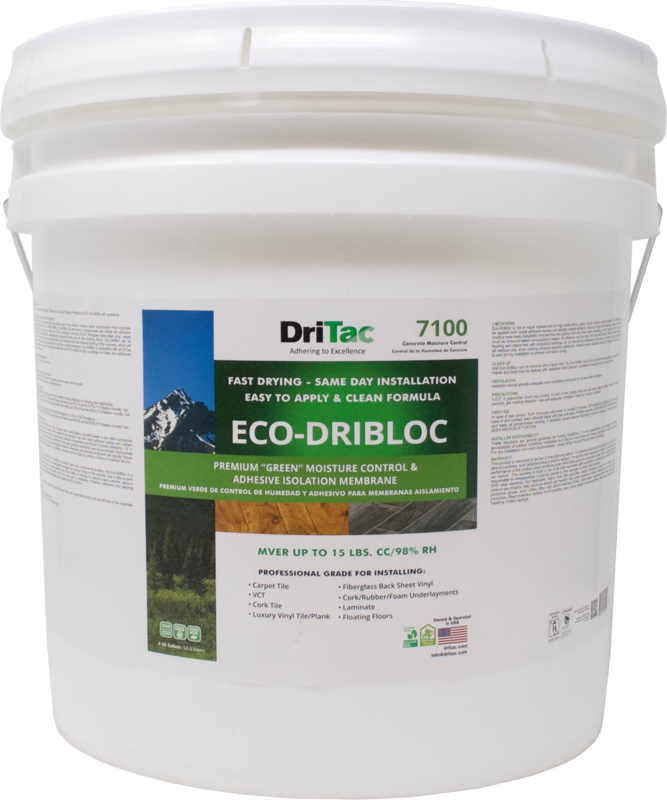 DriTac was established in 1956, offering one product that continues to stand the test of time many years later, DriTac 6200. 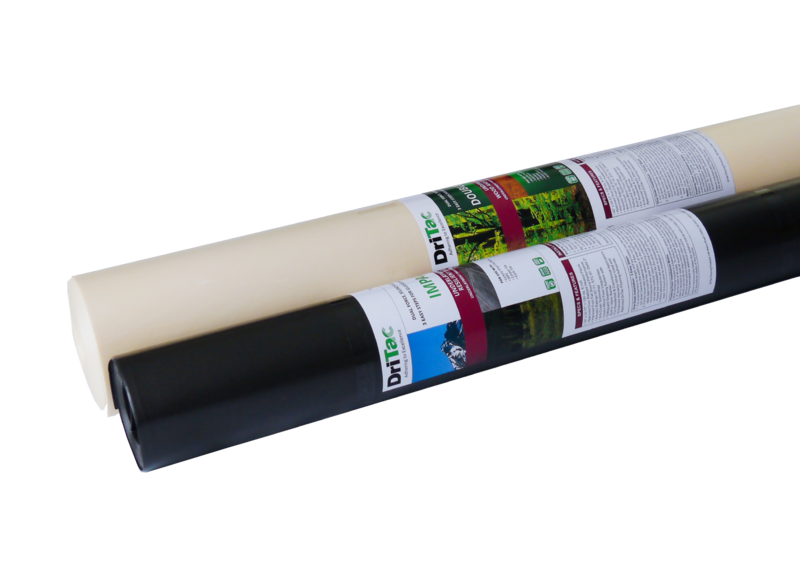 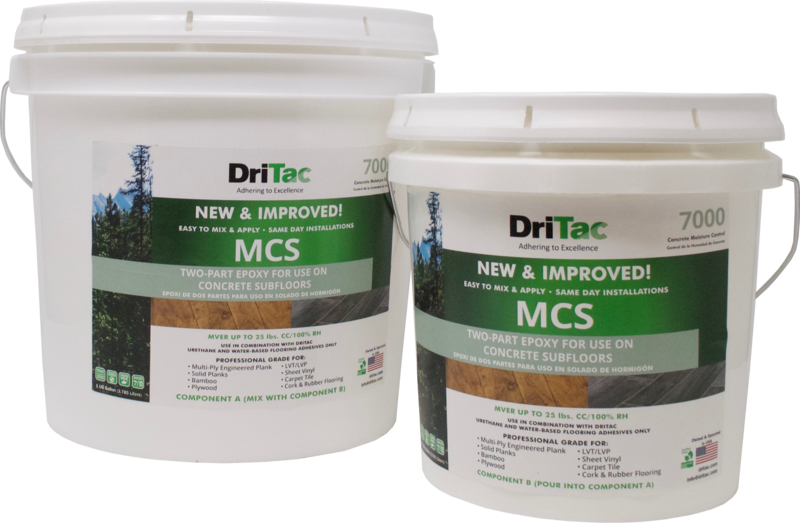 Since then, DriTac has exponentially expanded its’ product line and is currently one of a very few adhesive manufacturers to offer all of the major adhesive technologies: urethane, MS polymer, pressure sensitive, acrylic and more. 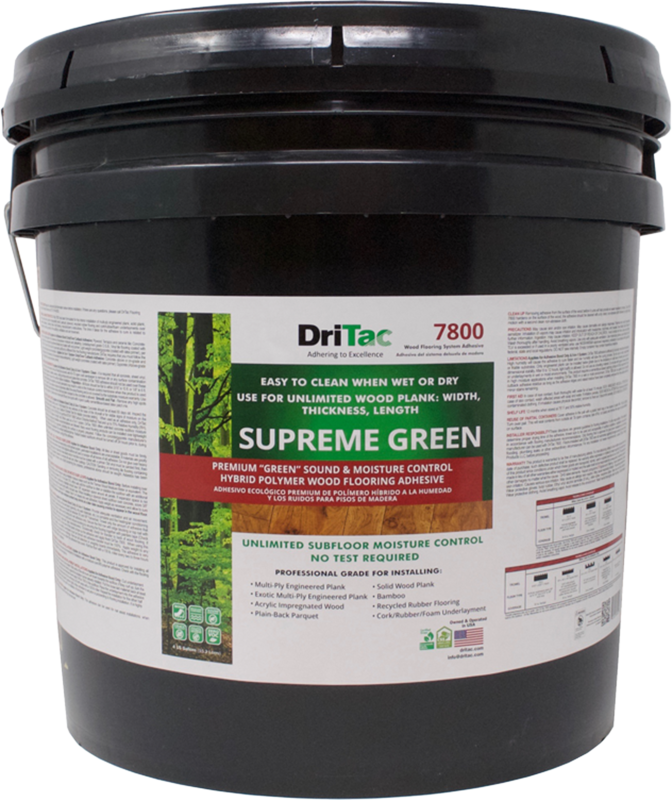 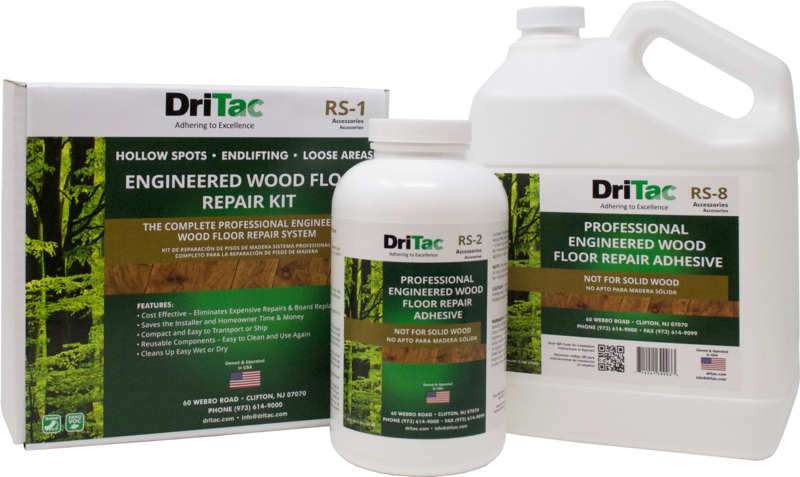 DriTac has become a leader in the development of wood flooring system adhesives that offer sound and moisture control with a single-component, one-step application.